UPDATE: Looks like I was mistaken on this one. Ori 2 won’t be coming out this year after all, it’s a next year game. That… leaves only Forza Horizon 4 for Xbox One for the rest of the year. Sigh. 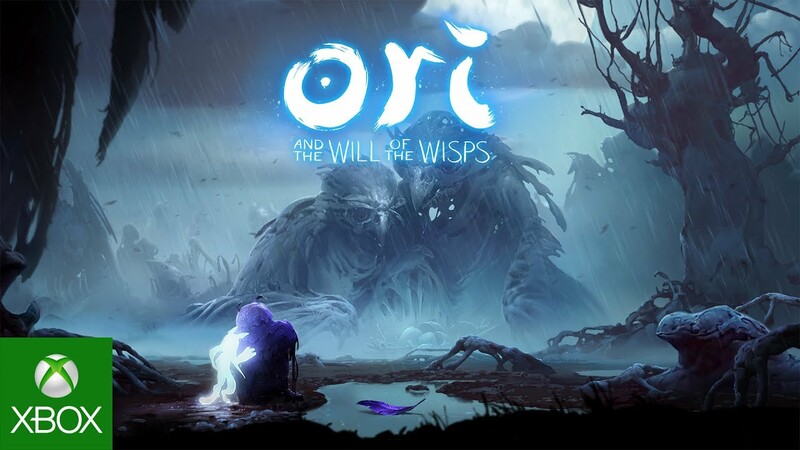 Microsoft moved on straight from Halo to Ori and the Will of the Wisps, showing off a cool trailer full of neat gameplay footage (see that, EA? That’s how you’re supposed to do this kind of thing). The art pops, and looks even prettier than the original game, and the general premise of the game seems more melancholic than the first game. 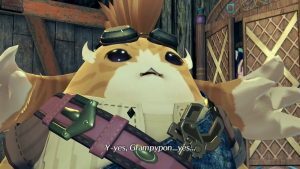 Good news- the game is also confirmed to be launching this year. 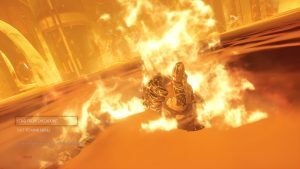 Microsoft gave a “2018” release window for the game at the end of its trailer, which should be really helpful, given that Crackdown 3‘s latest delay has left a yawning window in Xbox’s lineup for the year. 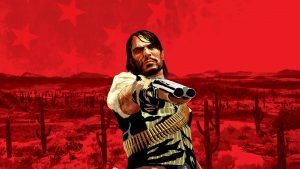 Given how great the original game was- easily one of the best games on Xbox- it’s a quality replacement, too. 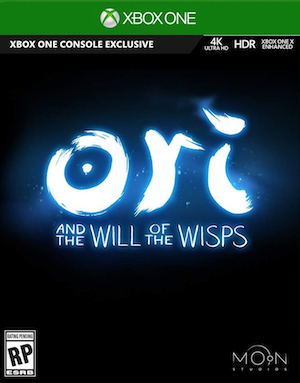 Hopefully, Ori and the Will of the Wisps will be every bit as fantastic a game as the original one.